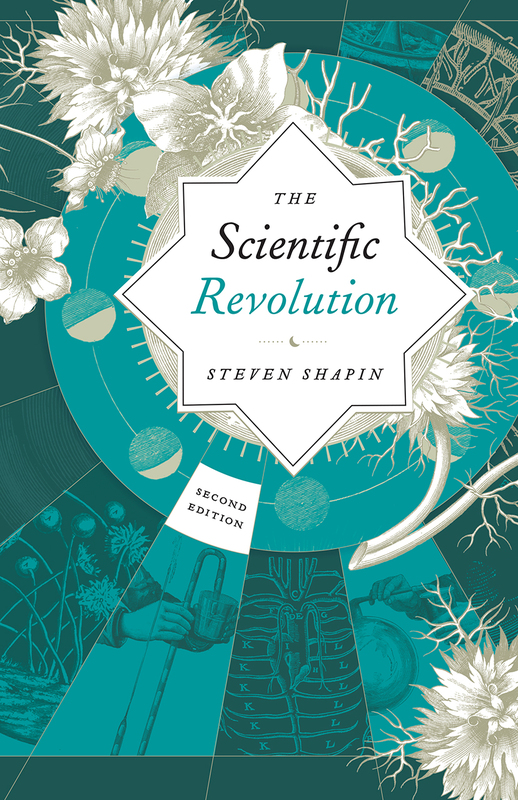 “There was no such thing as the Scientific Revolution, and this is a book about it.” With this provocative and apparently paradoxical claim, Steven Shapin begins his bold, vibrant exploration of the origins of the modern scientific worldview, now updated with a new bibliographic essay featuring the latest scholarship. TWO: How Was It Known? THREE: What Was the Knowledge For?